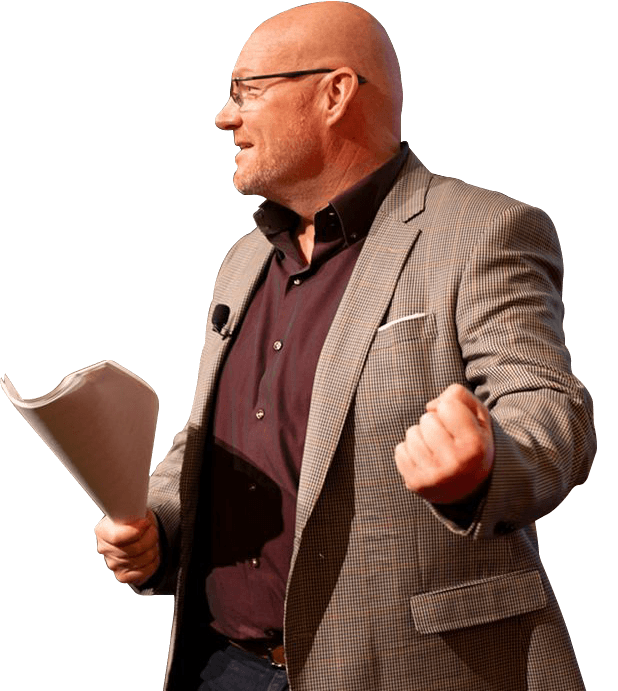 3 Powerful Tools to Achieve More In Real Estate Than You Ever Thought Possible! Discover the same strategies used by the top 1% of agents to attract more appraisals, sign more listings and close more sales. All while working fewer hours than you do now. Knowledge is the key to success; our informative blog is a good place to start! Do you really have CONTROL of your business? 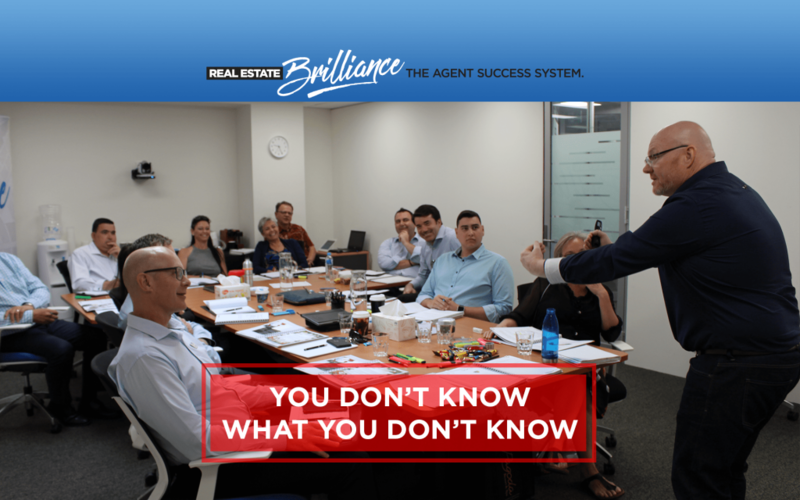 The Real Estate Intensive Workshop and the 12-month Real Estate Brilliance Program have already improved the lives of countless Real Estate Agents around Australia. Will you be next?